In his address at a Global Leadership Summit, Bryan Loritts challenged leaders to have a vision that is about more than the stuff that perishes—to have a vision for making sacrifices that make a difference and help to bring about transformation in the lives of others. 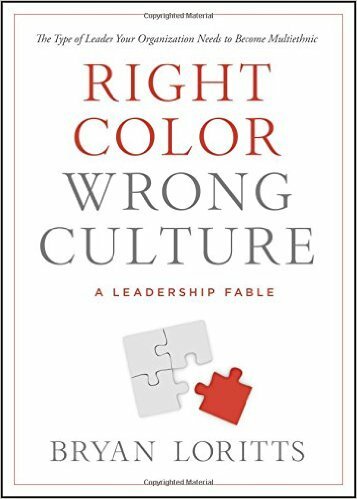 He brings a similar challenge to leaders in this fable of self-discovery and change, as he explores the central, critical problem leaders often encounter when transitioning their church, business, or organization to reflect a multi-ethnic reality: finding a leader who is willing to immerse themselves in the environments and lives of people who are different from them. In Right Color, Wrong Culture you enter into a conversation between individuals who are grappling with changing neighborhoods while struggling to remain relevant within communities growing in diversity. You journey with Gary and Peter as they challenge those around them to reach beyond what is comfortable and restructure their leadership team. 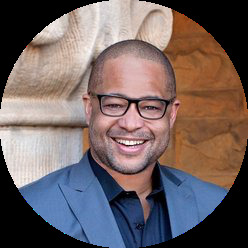 Known for his passion to build diversity in organizations, Bryan Loritts equips you to identify the right person needed in order for your organizations to become multi-ethnic.